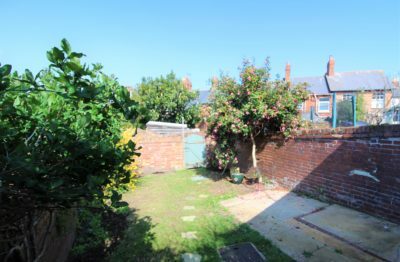 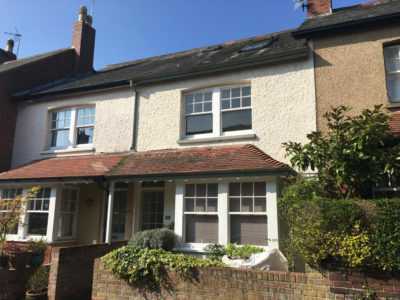 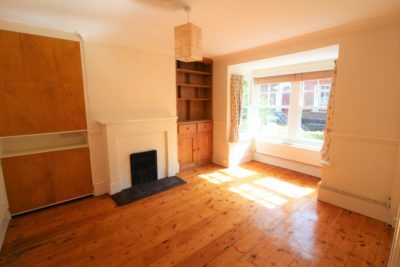 A beautiful period terrace cottage in the sought after location of Bicton Street, a short walk to the town centre and seafront. 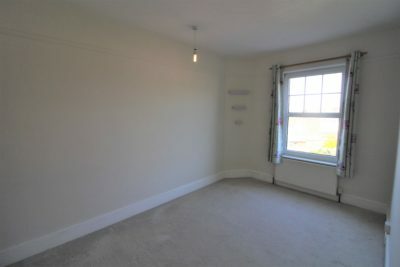 A bright and spacious living room with feature bay window, fireplace and built in storage units. 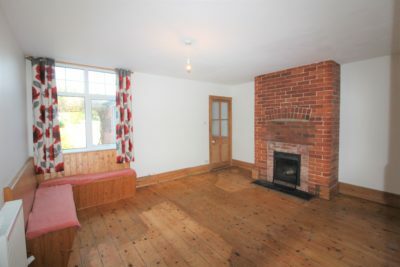 The Dining room with seating and fire place leads into the kitchen and utility room. 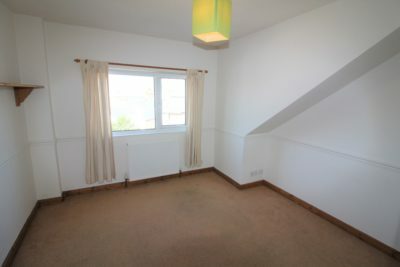 There’s a seated decked area and private garden to the rear with lawn, patio and rear access. 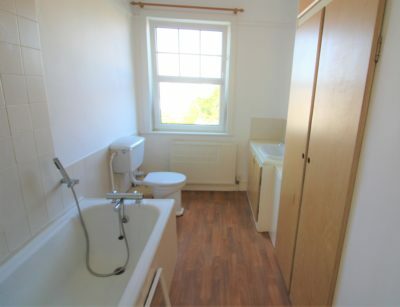 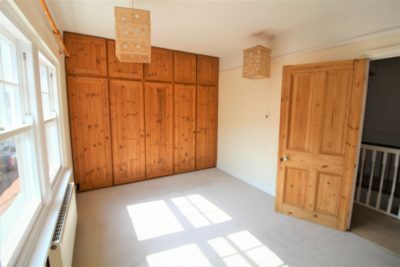 On the first floor, there’s two double bedrooms with storage and on the second floor is the master bedroom with ensuite shower room and single bedroom.